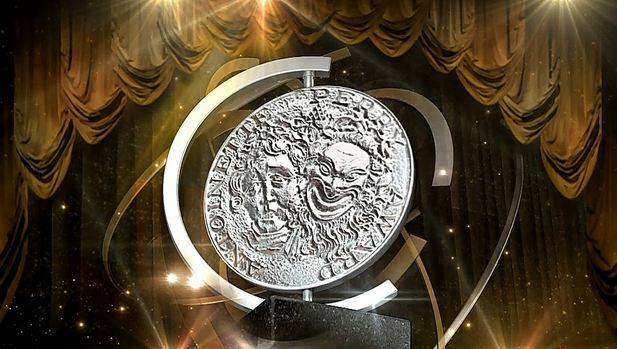 The first Tony Awards are given for theatrical achievement. Since 1968 the medallion has been mounted on a black pedestal with a curved armature. After the ceremony, each award is numbered for tracking purposes and engraved with the winner’s name. This entry was posted in Uncategorized and tagged 1947, 6 April by Admin2. Bookmark the permalink.